Written and media by Maggie Schoepke. The underdog. The sidekick. The shadow. Maybe one of these titles resonates with you. Maybe, no matter how hard you try, you never seem to get anywhere that you haven’t been before. You follow, but you aren’t able to take the lead. You observe, yet you can’t bring yourself to instruct. You listen, but your voice fails when you speak. Not being able to make progress can be frustrating in any number of situations. Things don’t always go our way, and after a time we begin to use this as an excuse to feel sorry for ourselves. Society tells us that this is perfectly normal —that, if anything, it is our God-given right. According to the Lord’s Word however, this is far, far from the truth. In Jonah 1:1 we are introduced to a character whose favorite hobby includes throwing a pity party for himself. When asked to carry out a mission for the Father’s kingdom, Jonah selfishly runs in the opposite direction. God is sovereign however, and even when battling our inner desires, He is still in control. To demonstrate His power, the Lord sends a storm to counteract the young man’s disobedience. The plan works, and long story short, Jonah is sent to the belly of a whale. He spends three days and three nights contemplating the decisions that led up to such a consequence. After Jonah comes to the consensus that he was wrong all along, the Lord commands the whale to spit the boy up on dry land (Jonah 2:10). 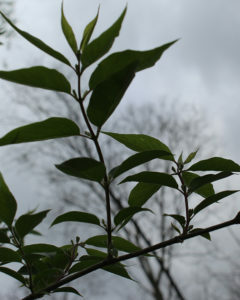 “Out of love, God graciously erects a plant in the boy’s name.” Media by Maggie Schoepke. All too often this is the attitude we choose to embody when things don’t go our way. We project our negative energy either upward at God, or inward toward ourselves. The Lord’s response at times like these is usually similar to the following. “The Lord replied, ‘Is it right for you to be angry about this?’ (Jonah 4:4).” The simple answer is no. It is never right for us to lash out at God or ourselves because of our own self-inflicted misery. 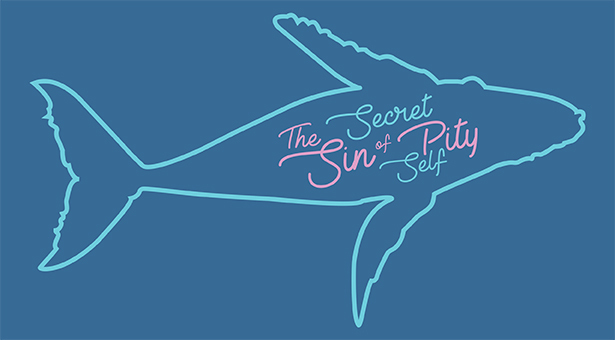 Self-pity has become a safe haven for discomfort, but as Jonah soon learns, it is far more hazardous to endure the burden of ungratefulness than to face a sticky situation head-on. Our main character is brought to this realization over the course of the next few days he spends sulking on the east side of the city. 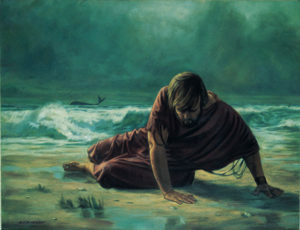 As he anxiously awaits the outcome of Nineveh, Jonah finds himself suffering under the heat of a sweltering sun. Out of love, God graciously erects a plant in the boy’s name. Jonah finds comfort in its shade, and for a while he is content. But the Lord alters Jonah’s satisfaction in order to prove a point. He sends a worm of all creatures to tear down the shade-bearing foliage. Again, Jonah becomes enraged. But God puts Jonah in his place, however, with the following words. The moral here goes without saying. While we are off feeling sorry for ourselves, there are others encountering far worse fates than ours. Instead of wilting at the slightest hint of discomfort and fear, may we all be led to a greater calling. Self-pity ends and selflessness begins when we hold fast to the truth that our emotional state is not dependent on our situation. We are loved and redeemed and therefore empowered to conquer any circumstance that comes our way. Still unsure of how to accomplish this? Check out the following video for more practical steps on defeating self-pity.